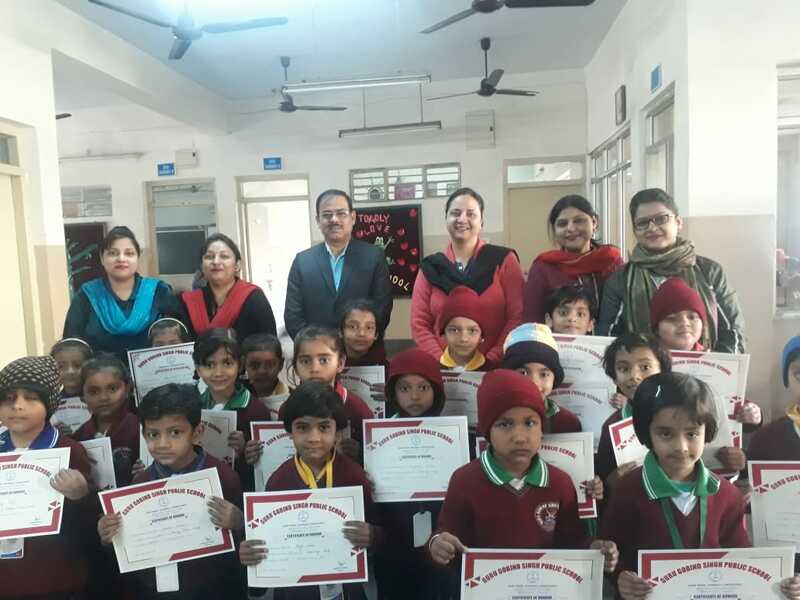 Students of Nursery and Prep are being given certificates on various category by honourable Principal Sir. 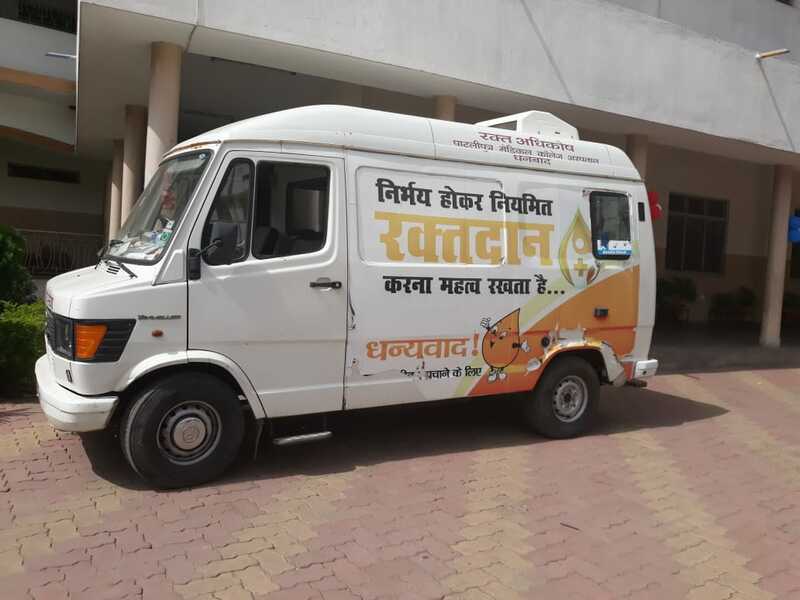 Congratulations to GGPS Students who have qualified for JEE-Mains. 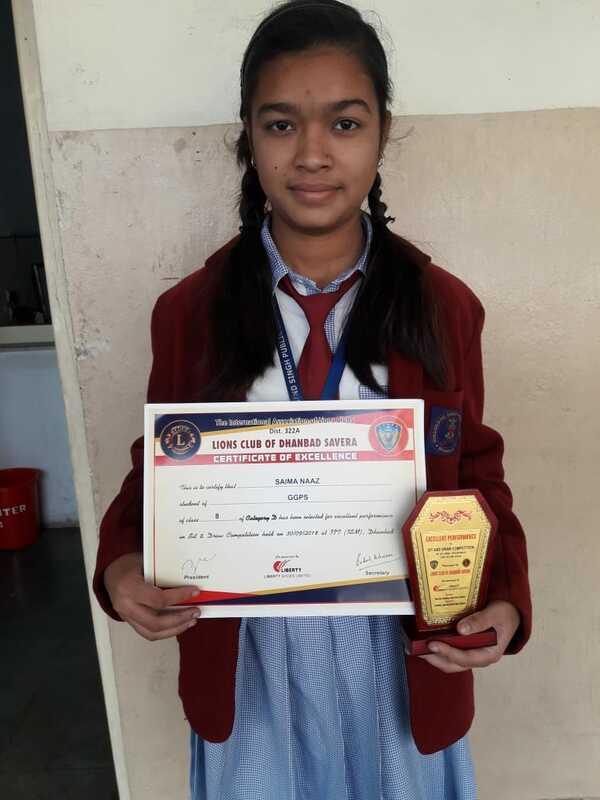 Saima Naaz of Std 8/A is awarded with a certificate and a trophy for Sit and Draw Competition held in ISM. 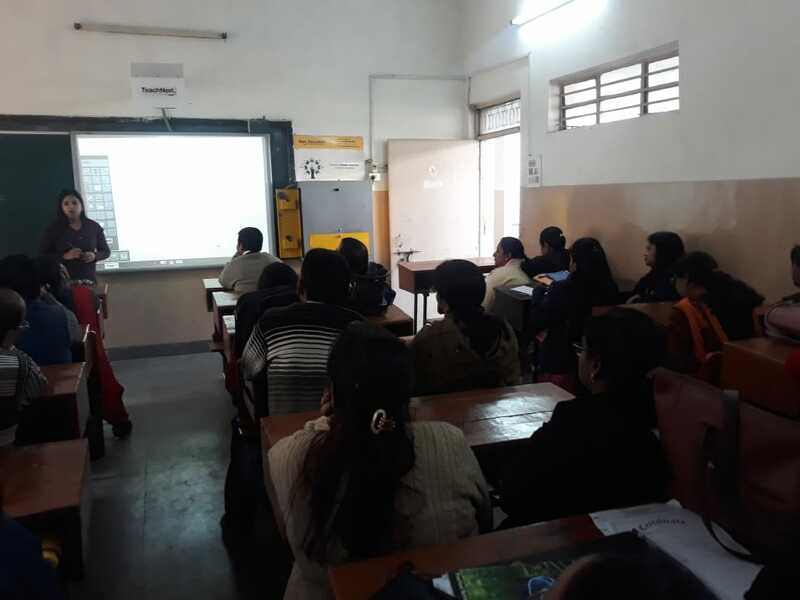 Teachers of GGPS Dhanbad are attending the training program conducted by NextGen company.Teachers got the know-how to work efficiently on SmartBoard.The trainer Miss Shatabdi Mishra conducted the training session on 05/Jan/2019. 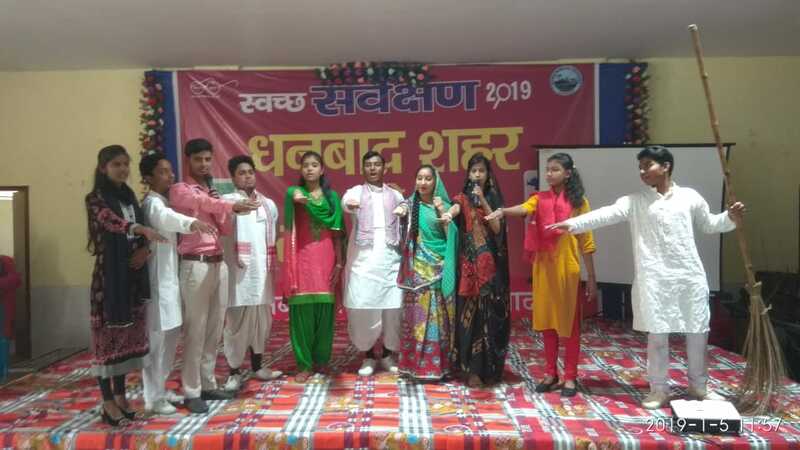 Students of GGPS Dhanbad played a small skit on Swachchh Bharat Survey 2019 for Dhanbad City.They took oath to keep the Dhanbad City clean. 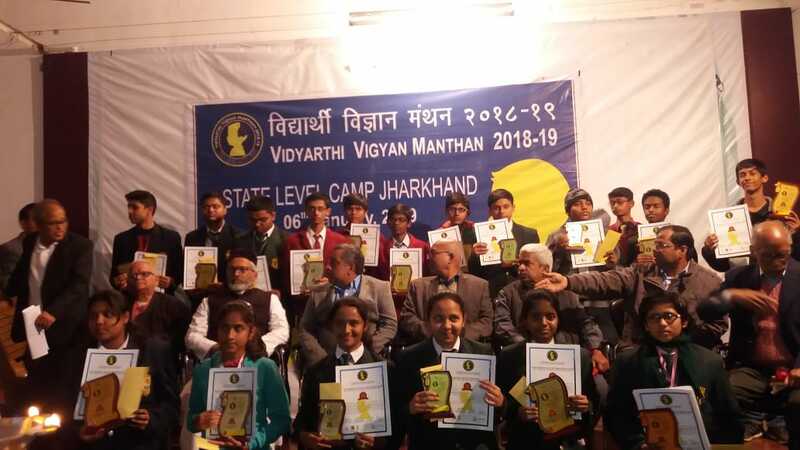 Proud moment for GGPS Dhanbad as Adity Chotaliya of Std XII has been selected for National Level Vidyarthi Vigyan Manthan Competition. 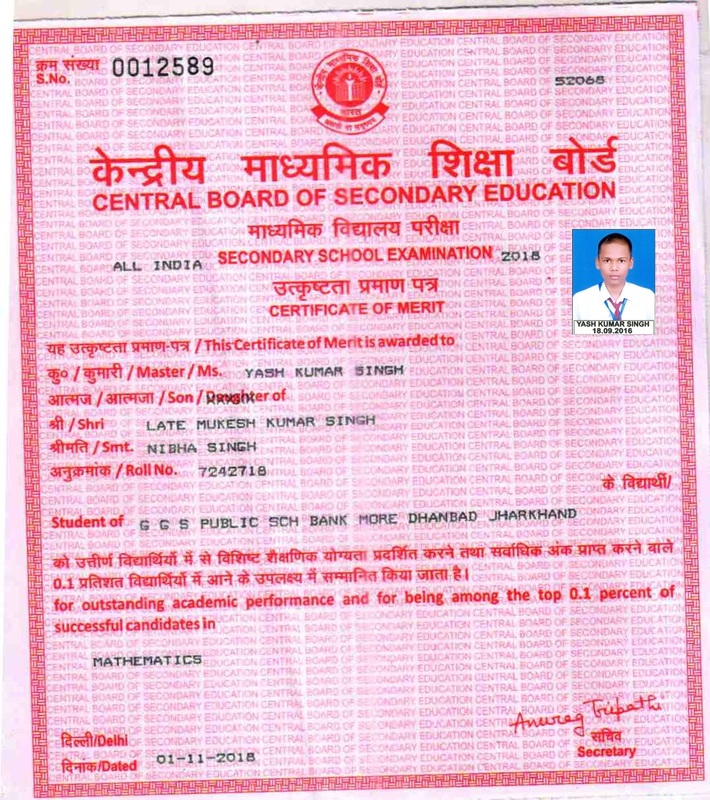 Yash Kumar of GGPS Dhanbad has got 5th Rank in Jharkhand State for the session 2017-18 in Class X Board conducted by C.B.S.E. 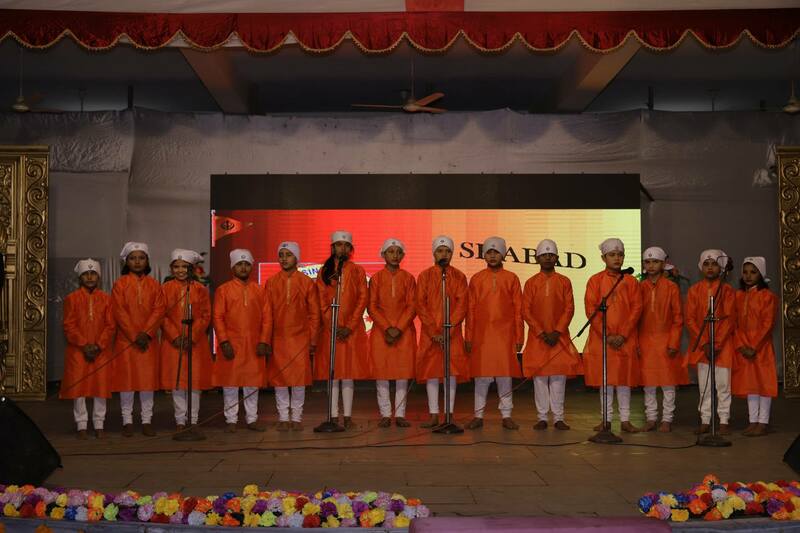 15th Annual Gathering(Senior Wing) was successfully conducted on 19th Dec. 2018. 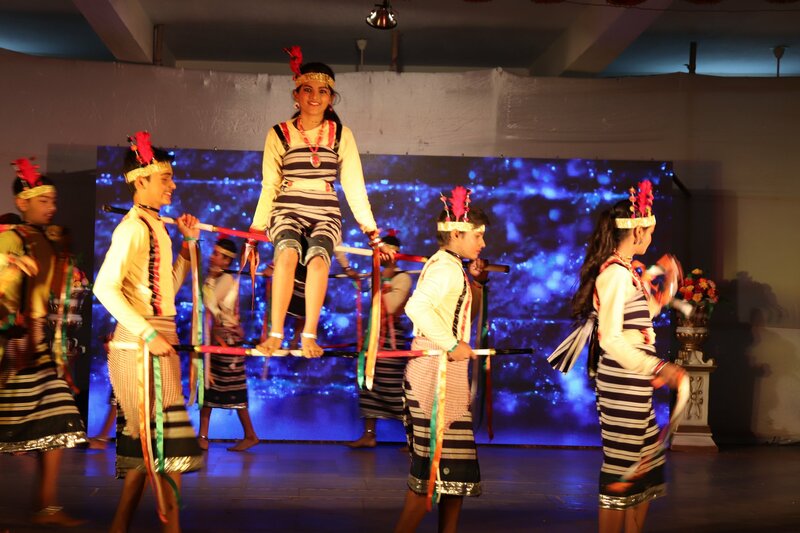 15th Annual Gathering(Junior Wing) was successfully conducted on 18th Dec. 2018. 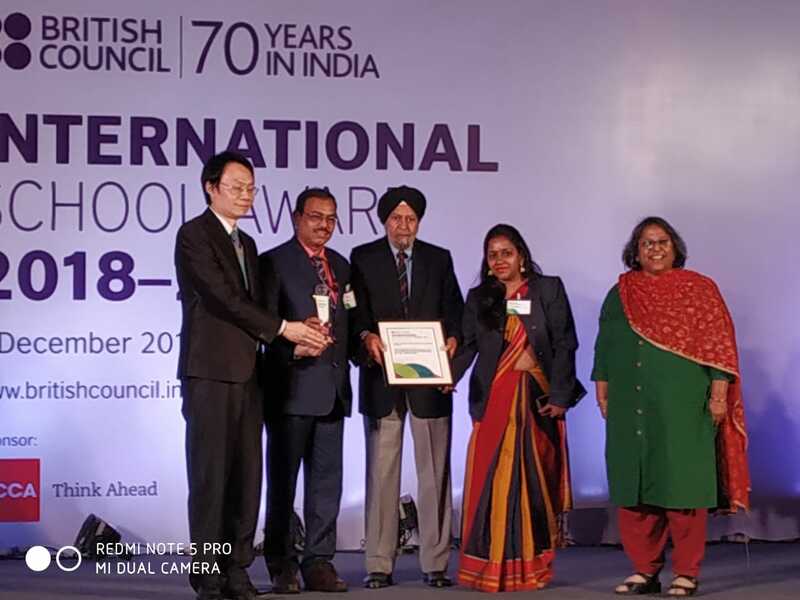 Guru Gobind Singh Public School , Dhanbad , created a history by bagging the prestigious award "INTERNATIONAL SCHOOL AWARD" from British Council in New Delhi.The award was received by Mr. Umakant Baral,Principal and Mrs. Geeta Mandal,Co-Ordinatator,ISA Team.